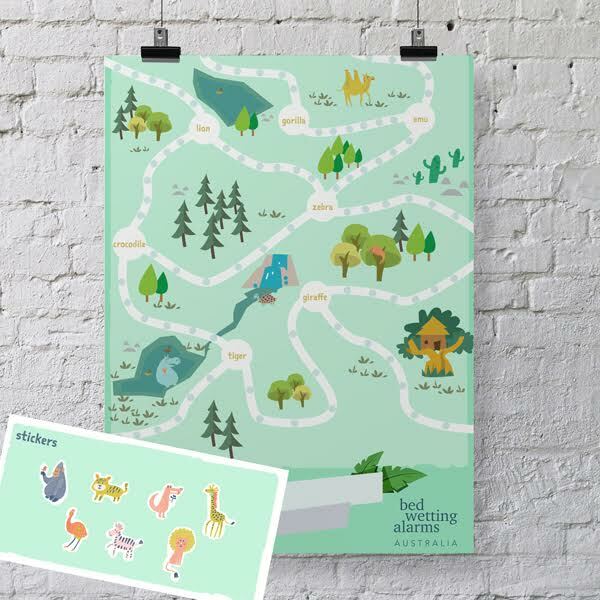 This sticker and poster activity set is designed to encourage your bedwetter on their way to dry nights and help them track their progress. Add to any purchase of our Bed Wetting Alarms. This great activity set is designed to aid and encourage your bedwetter on their way to dry nights.